This is the Lego set you’re looking for! 10225 R2-D2 is an upcoming UCS Star Wars set to be released in May 2012. It has a retractable third leg that can be dropped with a rear switch and rotating dome head. The front panels open to reveal a buzz saw and computer linkage tool. There's even a small mini-fig R2-D2 hidden inside. He stands just short of a foot tall, and will cost around $250. 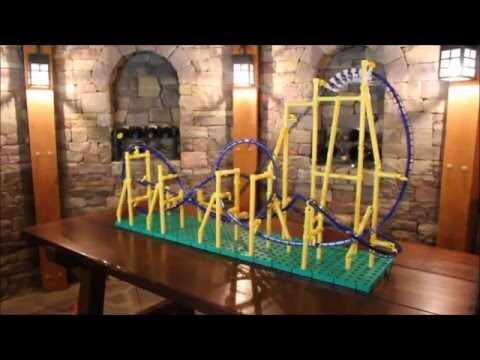 Hit the jump for a video of some of the LEGO designers talking about the model.